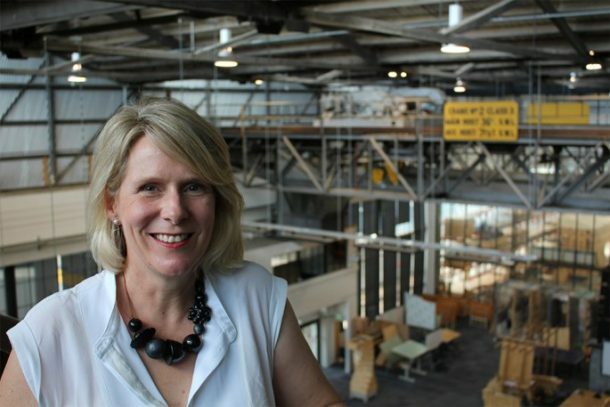 Meet Professor Kirsten Orr, Head of School of Architecture & Design, University of Tasmania. Kirsten was interviewed by Michael Smith and is the latest profile in our series of impressive Australian women in architecture. Dr Kirsten Orr is an academic and registered architect (TAS & NSW) with extensive practice experience. 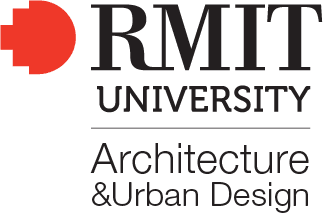 Prior to joining the University of Tasmania in March 2016, she was Associate Professor in the School of Architecture at the University of Technology Sydney (1996–2015). Her research and teaching balance traditional academic research with contemporary practice-based investigation and are underpinned by a deep interest in Australian architecture and material culture. 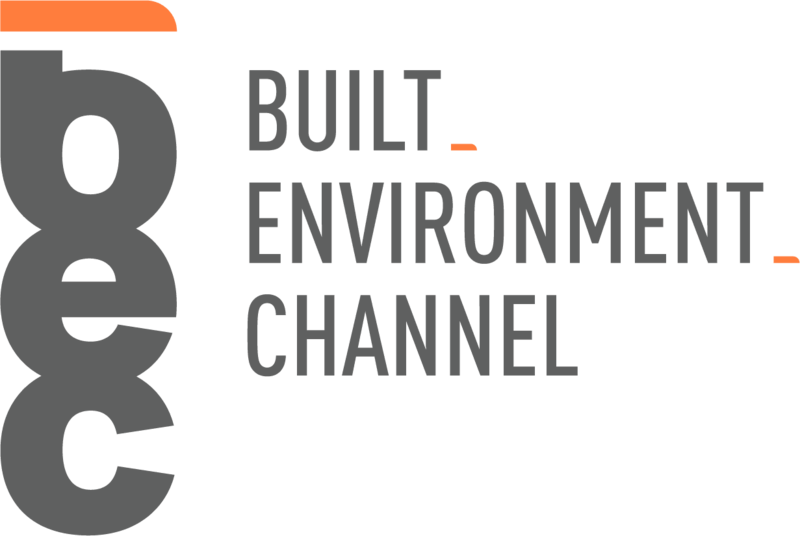 I am passionate about educating the next generation of architects and my teaching seeks to strengthen the practice-based research skills and innovative mindsets that will enable my students to keep pace with, and push the boundaries of, architectural practice into the future. I regularly integrate prototyping activities into my teaching to stimulate student creativity and foster an effective learning environment by mediating between the virtual world of the computer screen and design principles, materials, fabrication processes and construction techniques. This is enhanced by research-led teaching partnerships with industry and ‘live’ projects for community organisations. My innovative teaching approaches were recognised in 2011 when I was awarded a competitive Teaching and Learning Citation by the University of Technology Sydney. A long-term student project for Ku-ring-gai Council from 2009–2013 culminated in the construction of a precast concrete park structure to the students’ design at Greengate Park in Killara, Sydney. It was awarded the 2014 Parks and Leisure Australia Award for Open Space Development (NSW). The project involved partnerships with industrial fabricators and structural engineers, including Make Good Pty Ltd, a fabricator with a 5-axis CNC milling machine suitable for architectural applications; Warringah Plastics, a fabricator with 5-axis CNC milling and vacuum forming equipment; and Partridge, structural engineers. Along the way, numerous prototypes were constructed at half- and full-scale exploring different CNC processes and innovative materials. One prototype was a shell of folded ‘Alucobond’ composite panels on a high-tech timber structure, and another comprised mass-customised vacuum-formed plastic panels for a roof canopy. An article on this project is due to be published in the Brookes eJournal of Learning and Teaching in 2016. In 2015, I established a new partnership with Austral Bricks in a Master of Architecture design studio that spanned theoretical and practical work to explore the tectonic potentials of clay brick, one of the most ubiquitous materials in suburban Australia. In particular, it investigated new ways of assembling and detailing brick, emphasising the experimental and the applied, and endeavouring to understand the complex relationships between ideas of craft, workmanship, play, discovery and innovation as they apply to a real architectural project. Students produced a series of experimental brick assemblages to establish their own individual material languages, which were then applied in designs for a park amenities block at North Turramurra Recreation Area in a live project for Ku-ring-gai Council. The studio questioned the status of brick in local government architecture and the emerging practices and innovative architectural approaches that may lead to its redeployment. While the utilitarian amenities block typology typically falls outside the ‘architectural canon’, this investigation is nevertheless important to sustaining, enhancing and innovating municipal architecture in an era of extensive redevelopment. Collaborations such as these enrich student learning by emulating architectural practice and integrating all strands of disciplinary knowledge. They also have the potential to introduce new synergies and mindsets within the architectural profession and construction industry. 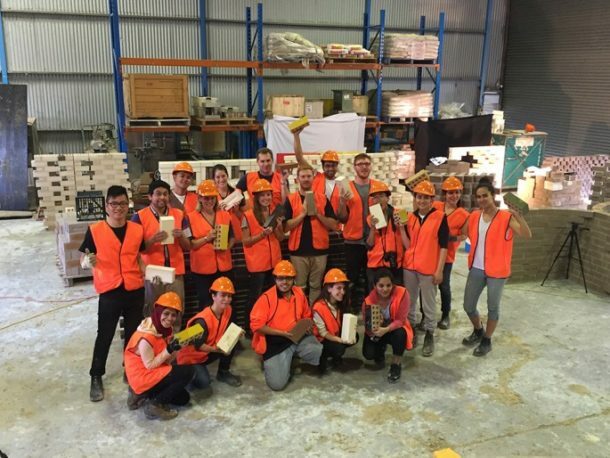 Students at Austral Bricks, 2015. Photo: Kirsten Orr. In 2006, there was a fundamental shift in the ethos of the Architecture program at the University of Technology Sydney, when it moved from being a practice-based, part-time course to becoming a full-time course. This demanded the reimagining of what an architectural education at a university of ‘technology’ could be. I embraced the opportunity to take the UTS curriculum in new directions and embarked on a tour of Asia and Europe to benchmark best international teaching practice in both Architectural Design and Architectural Technology. Among other places, I visited the National University of Singapore, the Ecole Nationale Supérieure d’Architecture – Paris Malaquais, and the Architectural Association School of Architecture, London. What I saw had an enormous impact and shaped my new approaches to learning and teaching, including the introduction of prototyping activities integrating parametric design technologies (Rhinoceros© with Grasshopper© plug-in) and computer numerically controlled fabrication technologies. I haven’t looked back. I am looking forward to bringing my diverse range of skills and experiences derived from academia and architectural practice to bear on my new role at the University of Tasmania as the Head of School of Architecture & Design. After twenty years at the University of Technology Sydney, this will be an exciting and challenging new chapter in my career. In particular, I am looking forward to building upon the School’s existing strengths in learning-by-making and community projects to realise the full potential of its nationally distinct workshop facilities and state-of-the-art equipment. 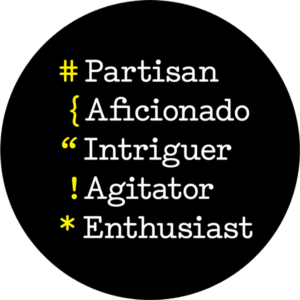 Kirsten Orr was interviewed by Michael Smith from Atelier Red+Black. This profile is co-published with the Australian Institute of Architects. Previous postWomen in Architecture: Daphne Cheong Next postWho's afraid of ethnic diversity?